Published under the auspices of the IADC Technical Publications Committee, 2015. 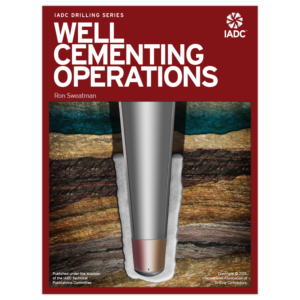 Written for experienced drillers, the ” Drillers Knowledge Book” provides never-before published solutions to common drilling problems and methods to continually improve efficiency during drilling. 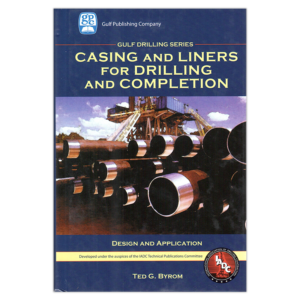 The “Drillers Knowledge Book” covers all aspects of drilling, including well design and construction, hydraulic optimization, rock mechanics, drilling fluid processing and much more. 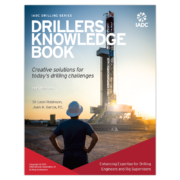 Written for experienced drillers, the “Drillers Knowledge Book” provides never-before published solutions to common drilling problems and methods to to continually improve efficiency during drilling. 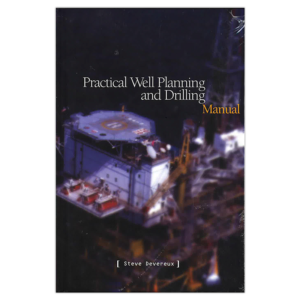 The “Drillers Knowledge Book” covers all aspects of drilling, including well design and construction, hydraulic optimization, rock mechanics, drilling fluid processing and much more. 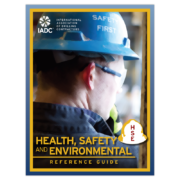 Written by Dr Leon Robinson and Juan Garcia. 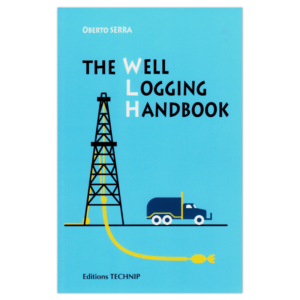 Between them, the two distinguished authors have more than a century of drilling experience. 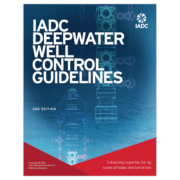 Click here to view an exclusive video of the authors.Published under the auspices of the IADC Technical Publications Committee. 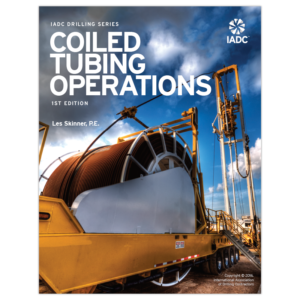 288 pages. 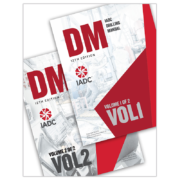 Copyright © IADC 2015. All rights reserved.